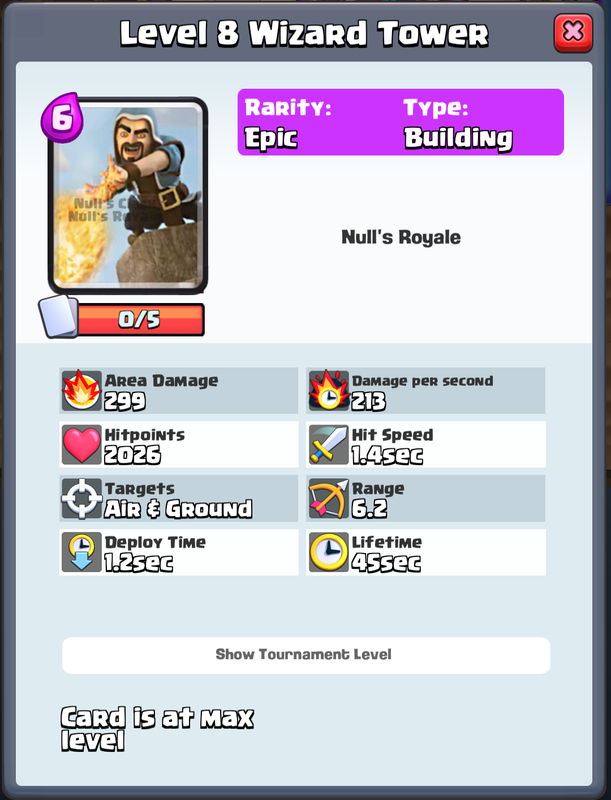 Null’s Royale server was updated with the small features and traditionally with new cards addition. Our team is trying to come up with new cards, our subscribers give us lots of ideas. 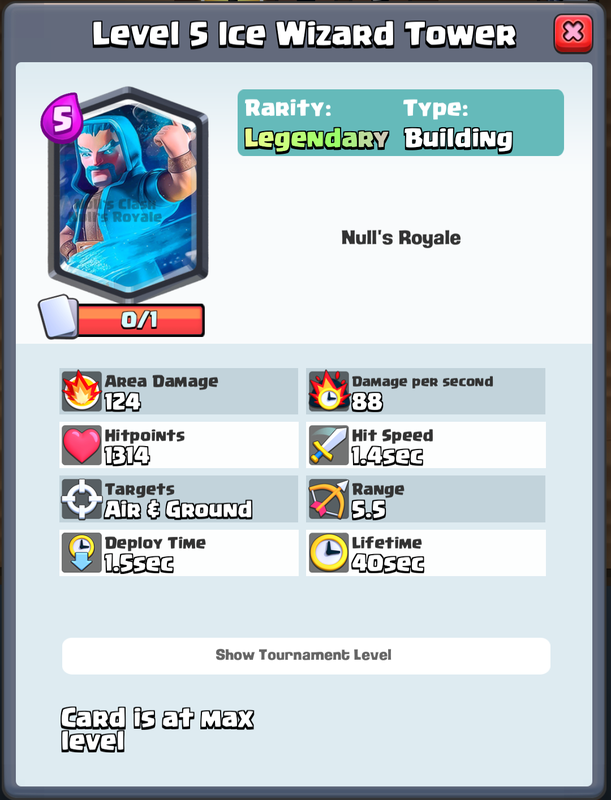 Many cards can be implemented the existing ones. We have already added cards with huts for mice and golems. 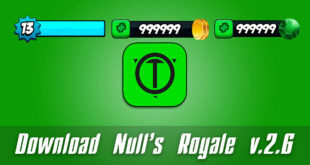 This will never be done by the developers, so we implemented our Null’s Royale server. 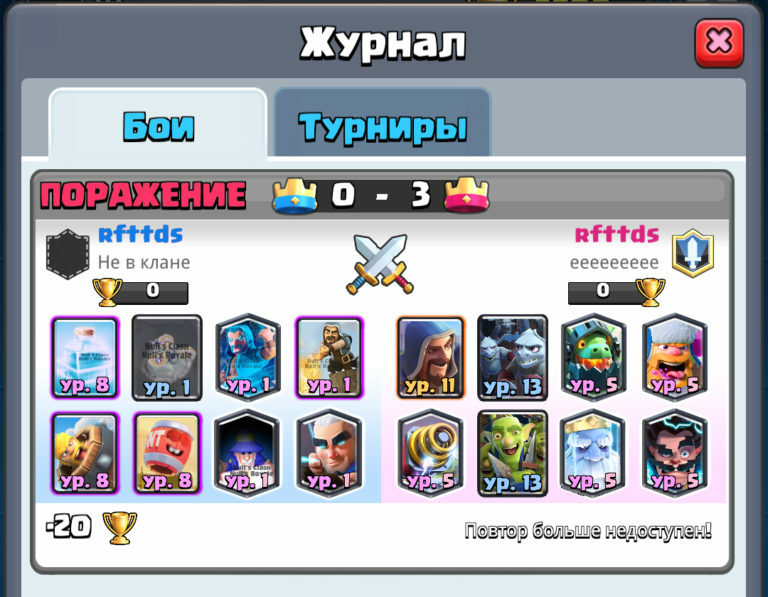 Only here you will find interesting concepts and opportunities in the game, which will never exist in the original Clash Royale version. This time we thought about new cards with wizards, which have long been in Clash of Clans game. 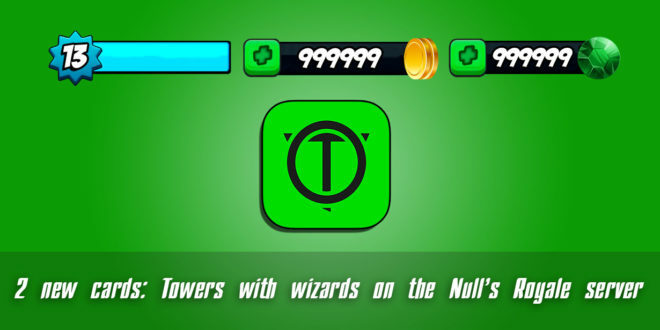 We took the wizard’s tower concept from it, but Clash Royale had many wizards, but not that one. Therefore, at the moment we have collected 2 new cards, where we used the Iceman and the usual wizards. We never forget about the all players – those who use the premium version and those who use the usual one. We try to implement the functionality both for players who pay for and for players who have enough free.